Buckner Plumbing and Heating is a 2nd generation family-owned and family-operated company for over 50+ years. Founded by Walter Buckner Sr. in the early 1960s, Buckner began a long and storied history as a heating and plumbing company that customers can depend on. This tradition is now carried on by his son, Walter Buckner Jr.
Buckner Plumbing & Heater services the Birmingham Metropolitan and surrounding areas offering the best in heating, cooling and plumbing equipment including Trane, Goodman, Rheem & Navien. 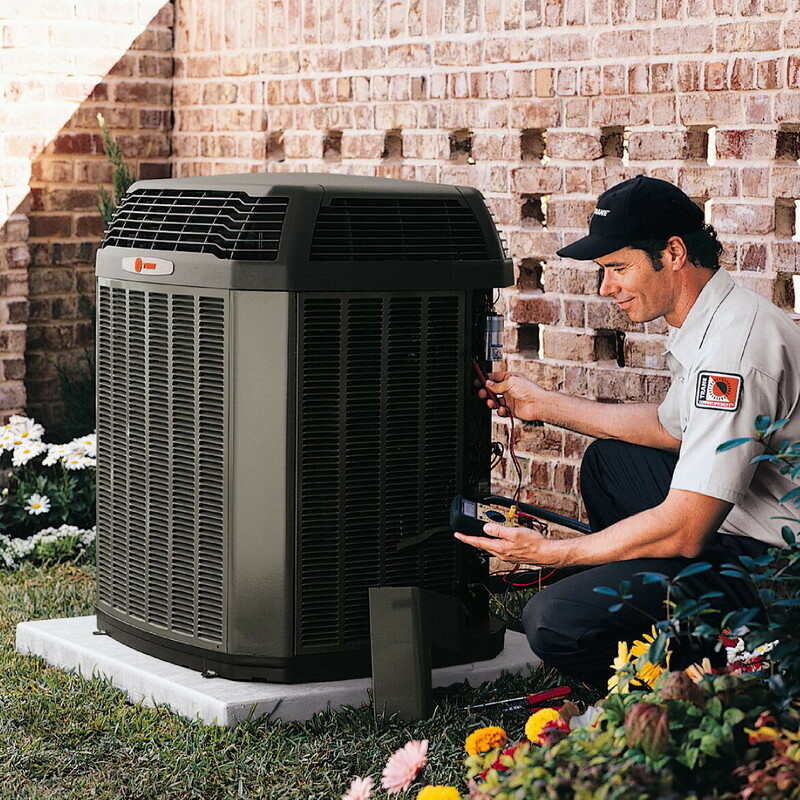 Our services include Annual service maintenance agreements starting at $125 and $50 for each additional system and we can cover all residential needs plus most small, light commercial work. Please contact us online, via email or by telephone and let us know how we can best serve you! 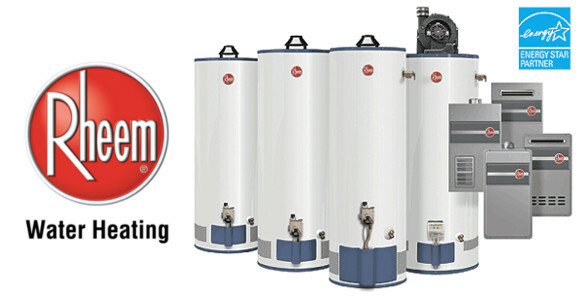 We offer Water Heaters too! 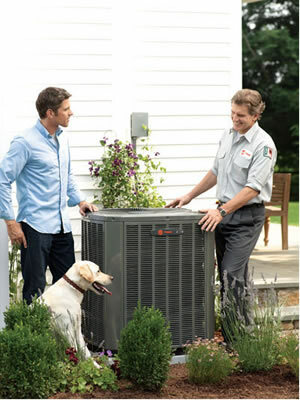 Buckner Heating & Plumbing is your one-stop source for all of your heating, air conditioning and plumbing needs. Since we are conveniently located in Trussville, Alabama, we can service a large territory surrounding the entire Birmingham and Hoover metropolitan areas. Buckner Heating & Plumbing, Co., Inc.